Enjoy premium stay at Hotel Regal Plaza when visiting Chandigarh. The rooms are bright and colourful. 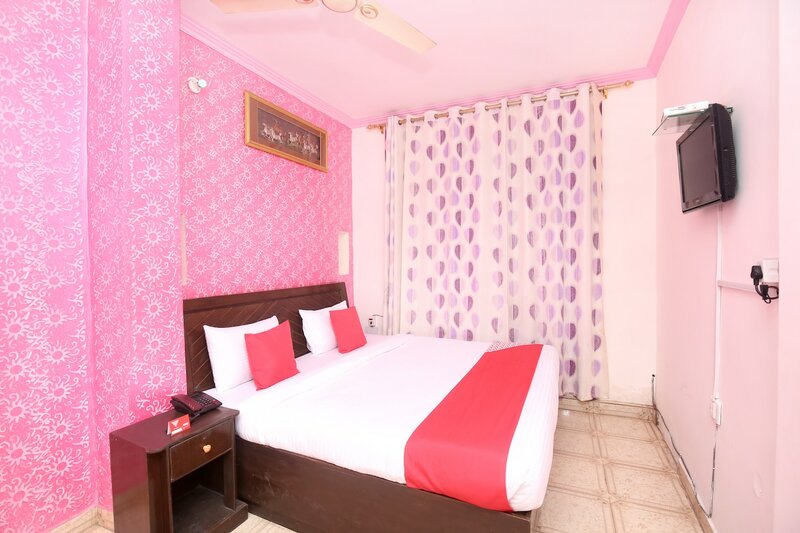 Loaded with various basic amenities, the rooms ensure a relaxing and comfortable stay. The walls are decorated with bright textures and artistic paintings. There is a seating area where guests can relax and unwind. Stay connected to social media or catch up with work with the availability of free Wi-Fi service. Power backup is also provided here for the convenience of visitors. CCTV cameras are installed in the premises to ensure security of your stay. Various cafes and restaurants are located near the property that offers delicious delicacies.